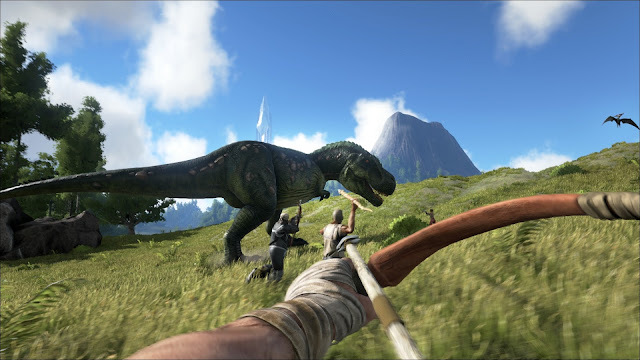 With E3 well and truly behind us, we take some time this week to talk about some of the games we've actually been playing, starting with Steam Summer Sale Early Access Hit, ARK: Survival Evolved, which Iain has sunk several hours into. Meanwhile, Patrick's had some time with the final release of Project CARS, Adam's been hunting werewolves in the French-Canadian indie curiosity, Sang Froid and Rob's still up to his neck in GTAV and The Witcher 3. 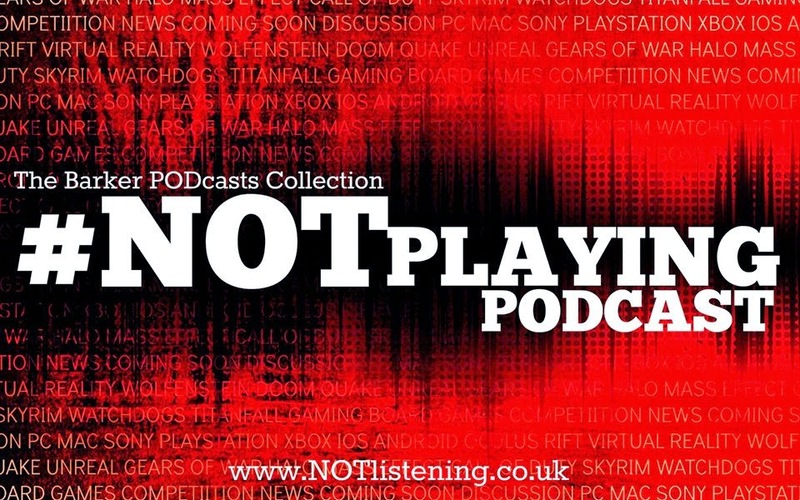 It's all about what we haven't #NOT been playing on this week's #NOTplaying Podcast!